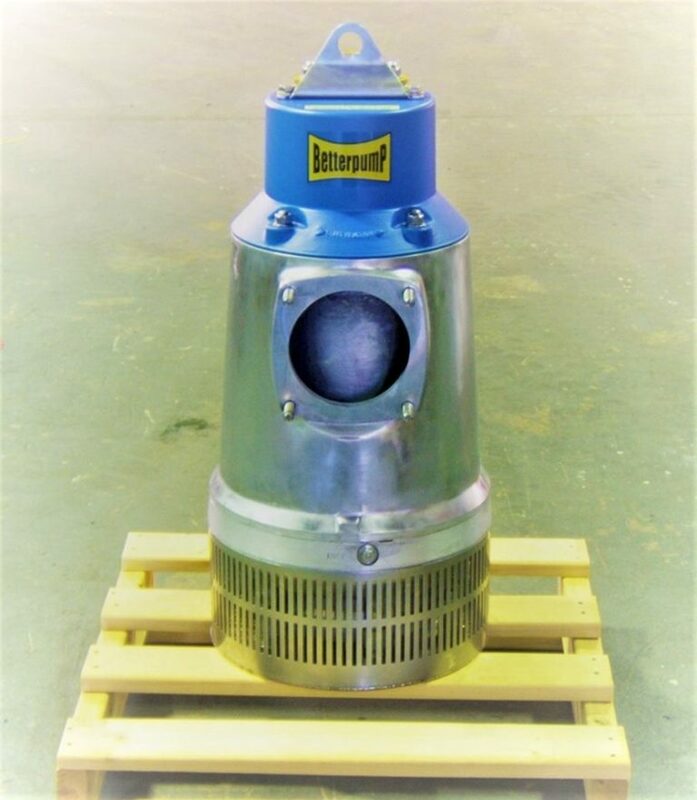 Polyurethane Processors manufacture superior aftermarket components for electric submersible mine dewatering pumps to suit sizes; 5kW, 8kW, 20kW, 37kW and 90kW. 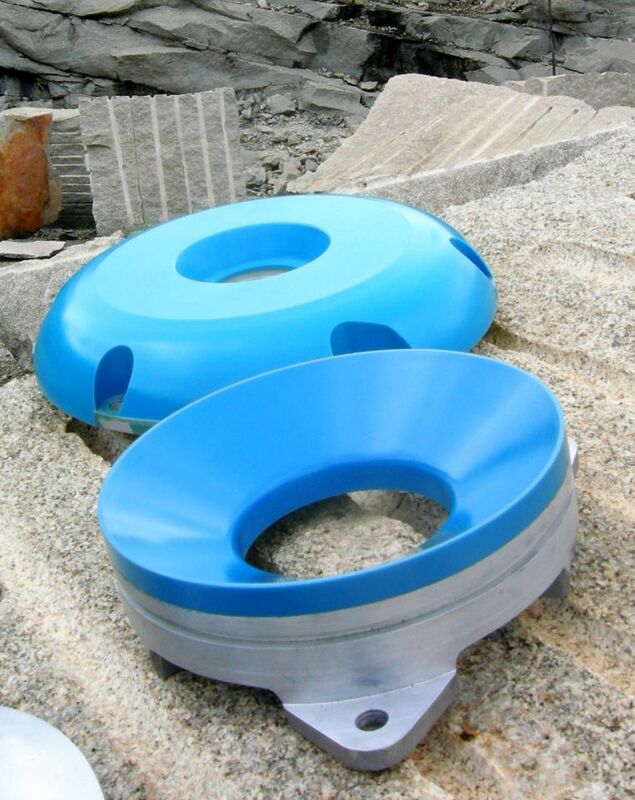 Polyurethane Processors concentrate mainly on wet end components. 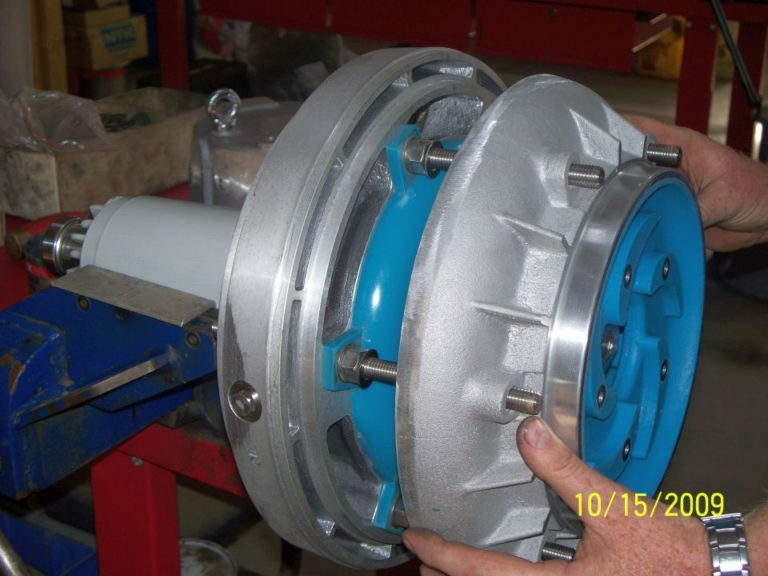 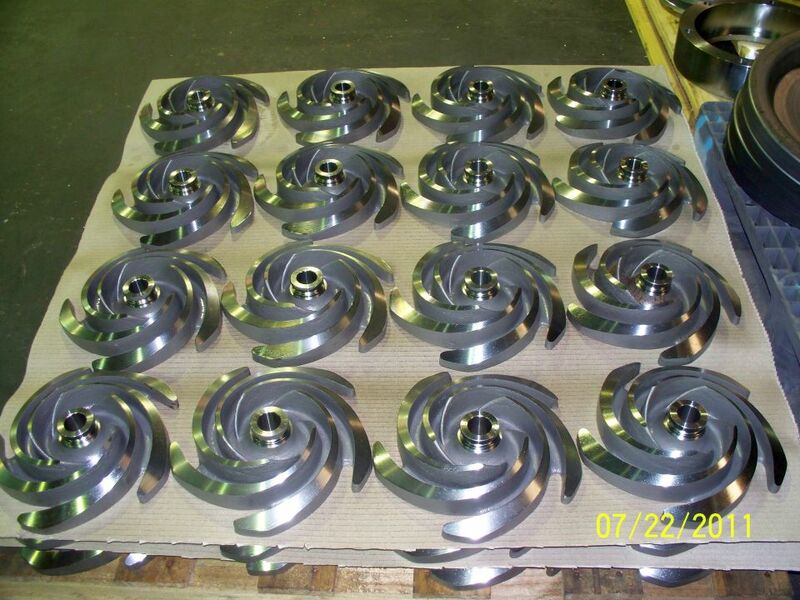 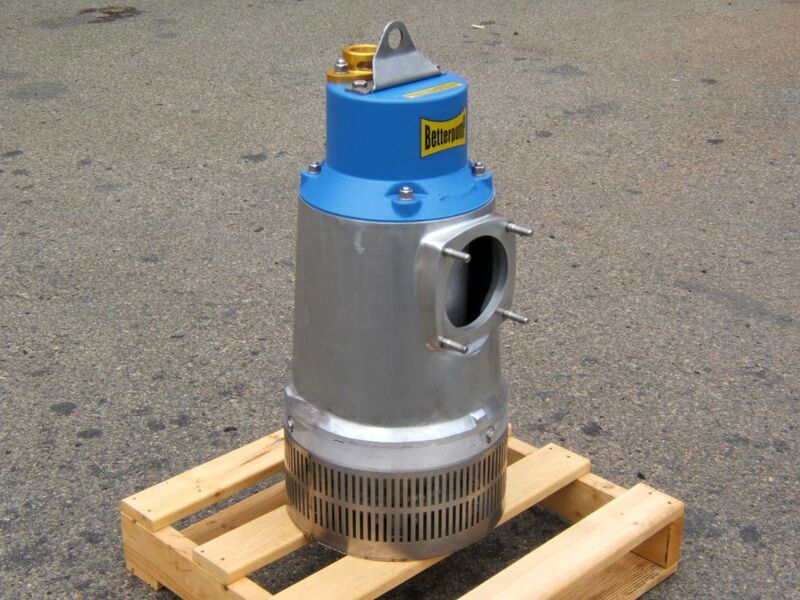 In addition to new components we can strip and re-cast with Polyurethane; Diffusers and Oil Housings for 37kW MT, 54kW MT, Diffusers, and Discs for 90kW HT, Suction Covers 90kW MT.